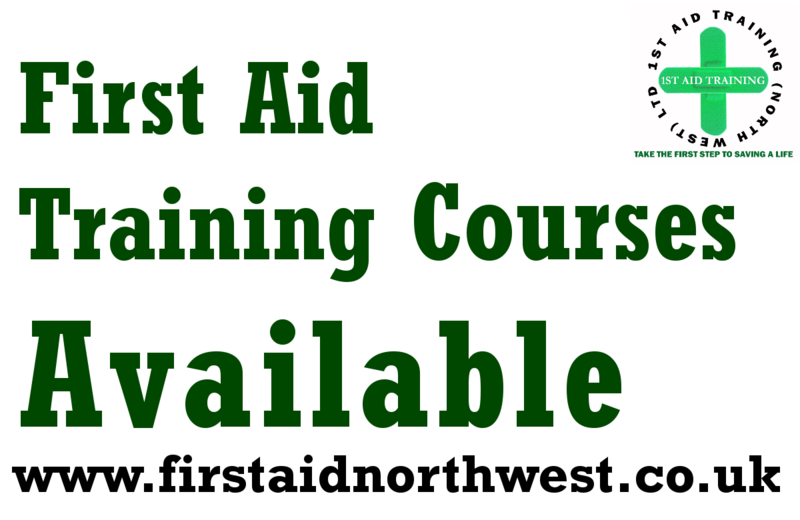 At 1st Aid (North West) Ltd, we believe that everyone should have access to at least some First Aid training, but we also know that it can be expensive. So, to help everyone get some form of First Aid Training we have developed many courses that range from 2 hours, to the full 3 day First Aid at Work Course. Our Professionally delivered First Aid Courses can be carried out at your own premises (if required). This has the advantage of keeping costs down for our customers by reducing the amount of time their staff are away from work and allowing them to learn a new skill in an environment that they already know and feel comfortable in. First Aid to be added to the National Curriculum. 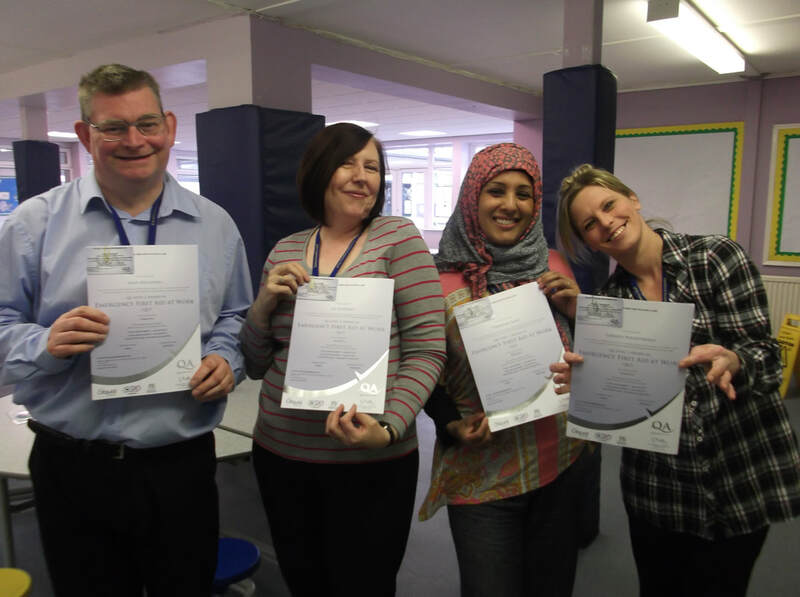 Here at 1st Aid (North West) We can provide teachers and students with life saving first aid skills. For more information on courses and teaching sessions please call us direct or simply leave a message via the website. Accidents can happen anytime and anywhere – at home, on the road, at a public place like parks and shopping centres, and also the workplace. Even with the effective safety measures put in place to prevent accidents, there is still a possibility that they may occur. Having someone qualified in first aid can help preserve life. If you are interested in becoming first aid qualified then please get in touch today.